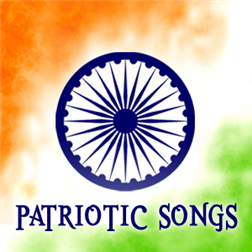 Hello Friends, I am sharing some beautiful Hindi Patriotic song lyrics of India. These all songs are very famous and popular. All song are collected by different movies and albums. These all songs are Best Desh Bhakti Hindi song of India. We are providing correct song lyrics. I hope you like my post. Celebrate this Independence Day with Happiness and Joy and share the song lyrics with your friends. Here, We have already covered all popular patriotic song lyrics of India. We collected all song lyrics at one place, if you are looking Desh bhakti song lyrics, then you are in the right place. If any song lyrics is missing, then please suggest me through comment box. I will wait for this. The collected songs are very helpful to us but if Bengal patriotic song-lyrick is add withthiwi portal it is very helpful to us.